How quickly can we close escrow? That’s a question we get quite often. For the most part, we have to use the old, “it depends” answer. Basically, we say that because it really does depend on a whole lot of things. I remember a recent closing of ours that took just FOUR business days from contract to close, AND the property was located within a Home Owners Association. That’s a pretty fast closing and, with a home owners association, it certainly isn’t common. Our client went from listing to closing in just one week! We put the home on the market on a Thursday, the agent showed it on Saturday and we had negotiated everything by Sunday afternoon. On Monday morning, the HOA was contacted and paid $100 to “rush” their paperwork. The home owner’s bank was also contacted to get current payoff information to escrow on a rush. 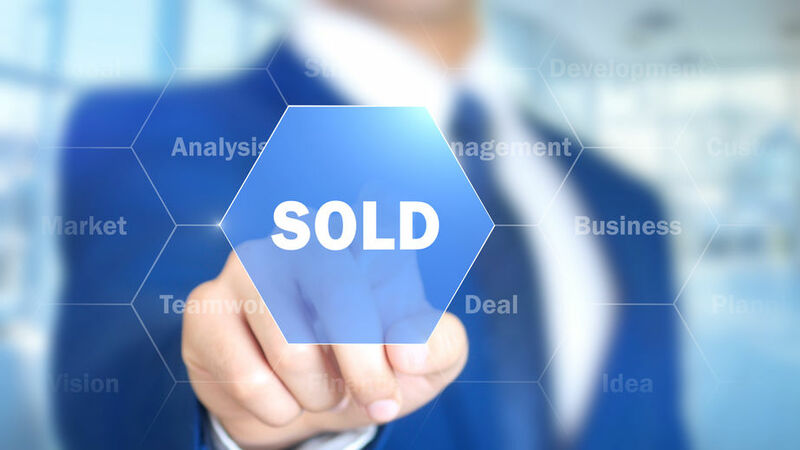 On Tuesday we reviewed the title report and the HOA statement, and just a couple of short days later we met the sellers at the title company, funds were exchanged and the deed was recorded. By Thursday evening, the buyer had keys to her new home. In those few days, there were a lot of moving parts, but the buyer and her agent clearly wanted to close as soon as possible. Since this was a vacant property, the owner was fine with a quick closing and we accommodated their request. So, a four-day close of escrow isn’t super common. Especially outside of our investor / flip / foreclosure worlds. This sale was a normal seller selling a home to a lady who is going to live in the home. The home was vacant and the buyer was in a hotel, wanting to be in her new home as soon as possible. Will it be a cash sale? If financed, who’s the lender? Is your chosen escrow company ready to help push things along? How fast can you get your due diligence done? Is the seller willing and able to deliver possession quickly? Back in 2015 when TRID was introduced, we were hearing that our closing time frames would be extended to “at least 45 days.” To me, that hasn’t seemed to hold true. We are still seeing many homes close escrow in the 30-45 day range, but most good lenders are not telling people that they need more than 45 days to be ready to close. If you are thinking of buying or selling a home, it is always a good idea to have an experienced real estate agent guide you through the process! The Nick Bastian Team is here to help you if you would like to close escrow quickly OR if you would like to take your sweet time… We can be reached at 602-803-6425.